System benchmark tests of LXDE with lmbench suite. Penk from the LXDE core team in Taiwan has done a lxde system benchmark test using the lmbench suite. Thomas Kross aka captagon from the LXDE Sid Edition has posted some nice screenshots of LXDE with Compiz and 3D effects. Even though this makes LXDE a bit slower, it is a proof that these effects can work well on low end computers. I hope the LXDE developers find a way to speed up compiz in the future too. We have set up a forum at forum.lxde.org. The forum is powered by phpBB. Thanks for installing to Medical Wei. I have added a few topics already including General Help, Installation and Upgrade of LXDE, Hardware & Laptops with LXDE, Networking & Wireless, LXDE Components, LXDE Development & Programming, Partner Repository, and Chinese LXDE Forum / LXDE 中文討論區塊 Lightweight X11 Desktop Environment. 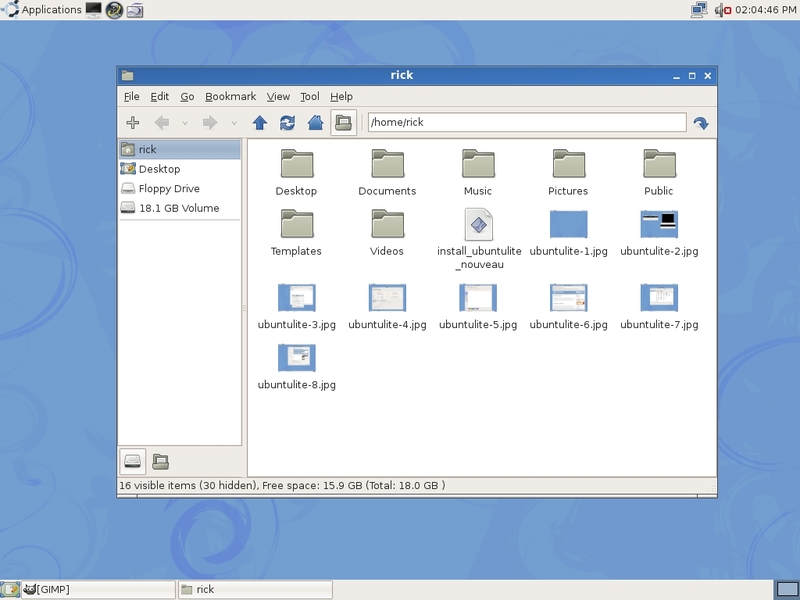 Deviceguru and Desktoplinux.com reviewed the new Ubuntulite Edition which is build with LXDE.